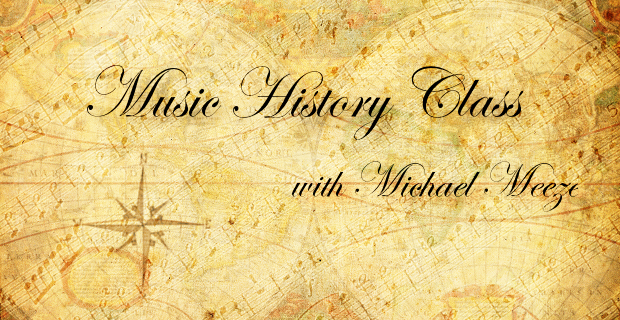 MUSIC HISTORY CLASS: The Birth of R.E.M. 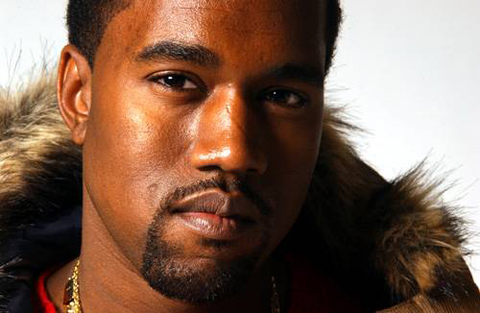 Kanye West, Kid Cudi, and Big Sean are all dropping their new albums on September 14th. 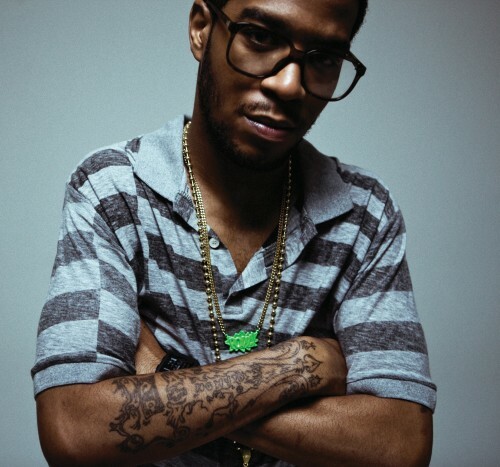 Kid Cudi rocks late night t.v.